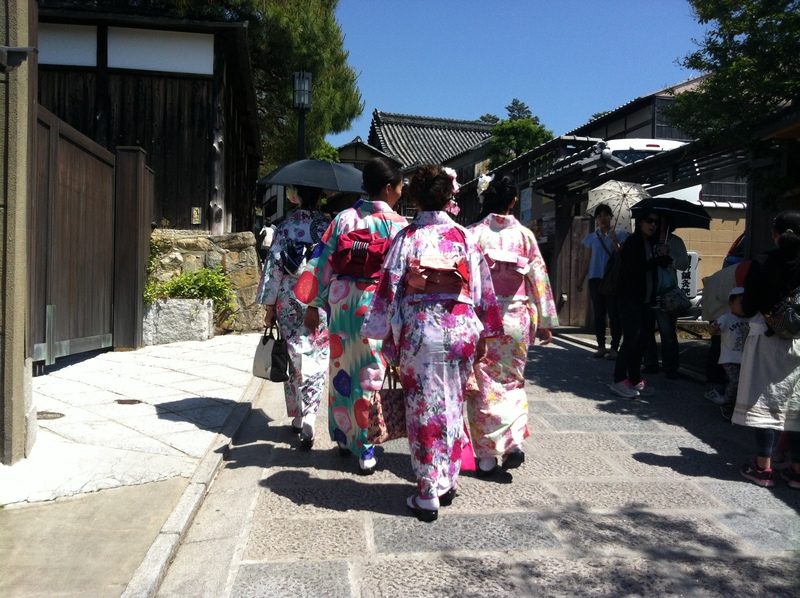 Kyoto: A walking city to discovery – Where's Walton? Kyoto was just over an hours train journey from Osaka. 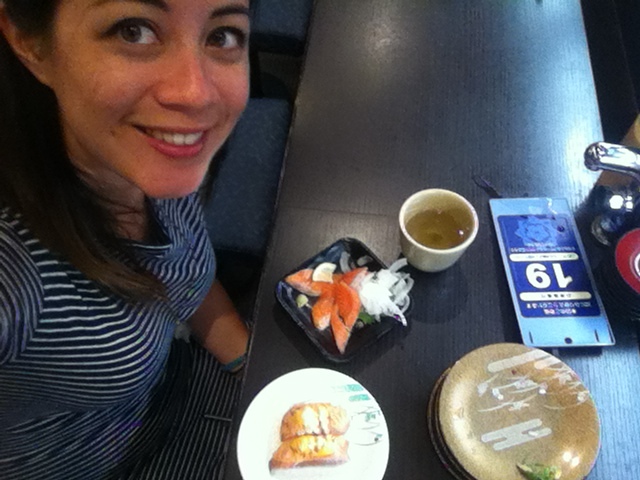 In my time in Osaka I purchased a 2 day pass that included unlimited travel around the area. So as Kyoto is in the same region it meant that my pass could take me to the next city and included travel around Kyoto. At 3000 yen (16 pounds) it is a lot pricier than I would have liked but for all transport around Osaka and a trip to Kyoto it’s not too bad and it also includes discount into many tourist attractions. Before arriving in this city I planned to walk as much as possible. 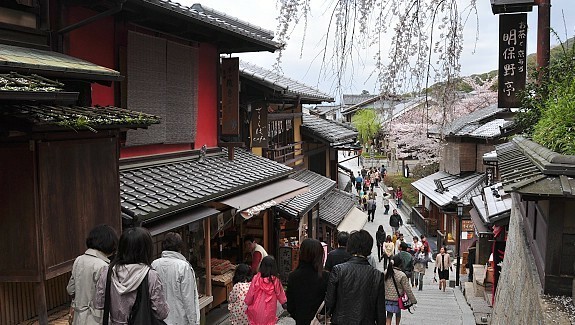 Kyoto is known as ‘the walking city’ because it’s compact, largely flat, the weather is comfortable most of the year. There’s so much to see here and so much heritage to discover and admire – I was particularly looking forward to seeing the Old Town with the traditional Japanese houses. 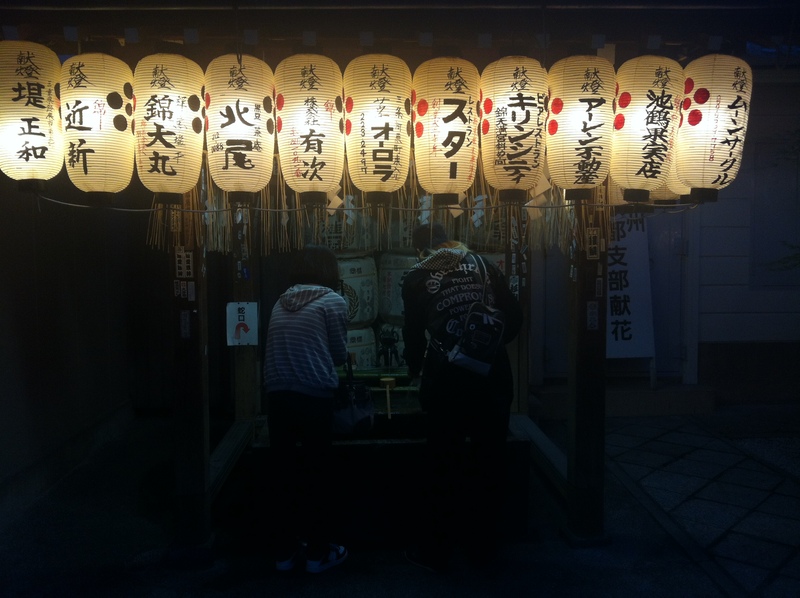 But 4 nights really is not enough here, there really is so much to explore in Kyoto. On arrival I checked in to Khaosan Kyoto Guest House, I made myself a free cup of tea and had a good read of of the ‘things to do’ wall posts. 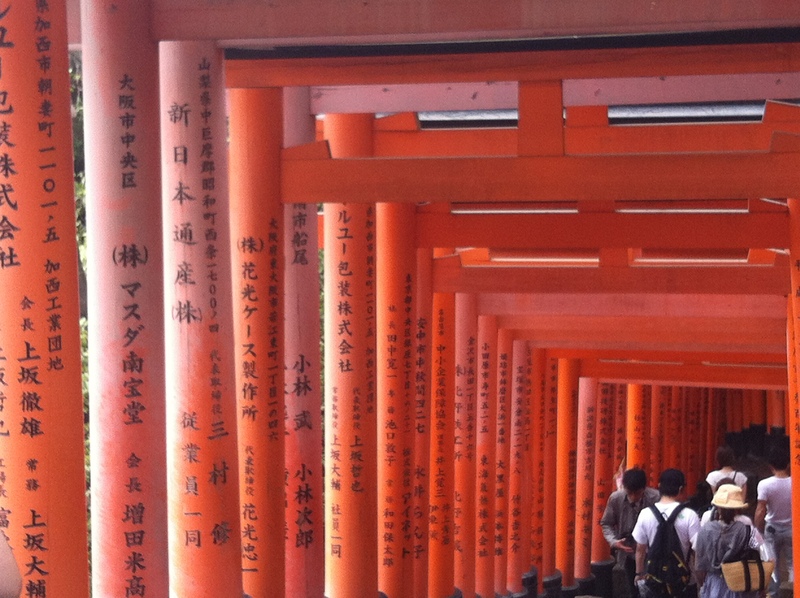 I picked the furthest away attraction to make the most of the last day of my 2-day pass which was the Fushimi Inari-taisha Shrine a half hour train journey away in the South outskirts of the city. 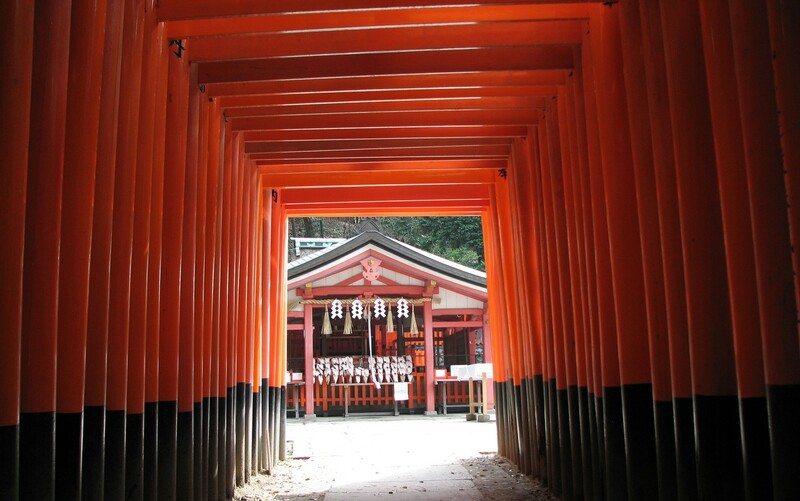 The Fushimi Inari-taisha Shrine needs at least 2-3 hours of your time and some comfy walking shoes. 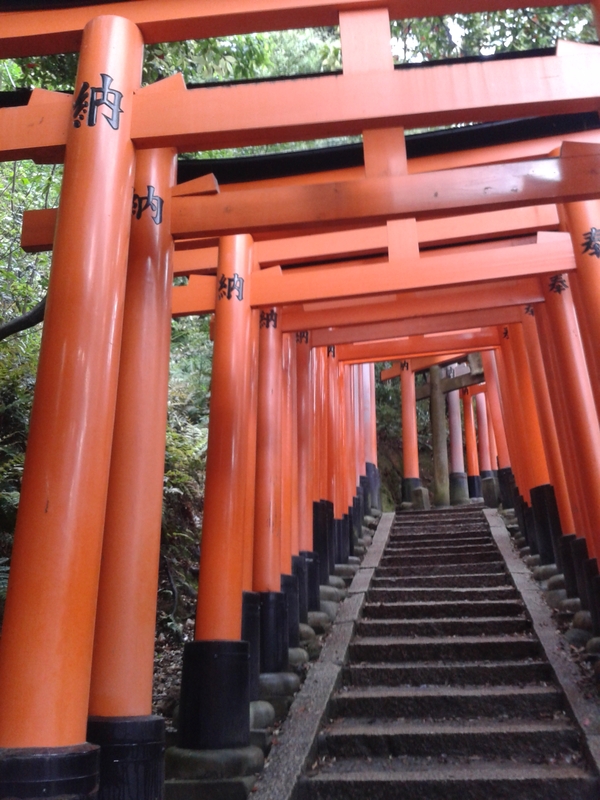 It is not simply a shrine (as I expected), it’s long red wooden tunnels, so many walks and steps to take and it is really beautiful within a green forest on the outskirts of the city. Following this, the plan for the next two days was some serious walking trips around Central Kyoto. So much to see, so little time. 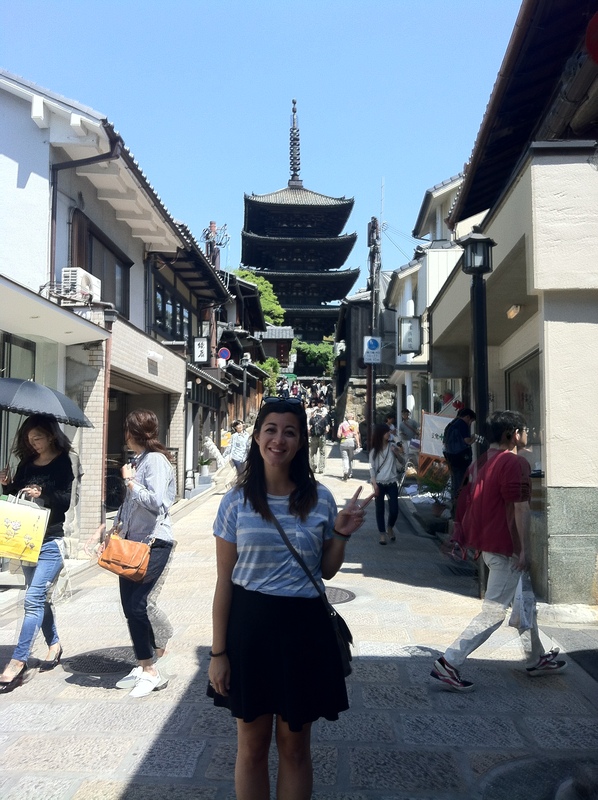 My first destination was the Old Town in Kyoto is known as the Higashiyama District and it was packed with tourists. The streets in Higashiyama are lined with lots of historically preserved small shops, cafes and restaurants which have been catering to tourists and pilgrims for centuries. These businesses retain their traditional design, although many have been renovated through the years, and they continue to serve customers today, selling local specialties such as Kiyomizu-yaki pottery, sweets, pickles, caricatures, crafts and other souvenirs. Walking through the Higashiyama District eventually let me to the Yasaka Shrine, also known as the Gion Shrine founded over 1350 years ago. I didn’t enter the Shrine (as there was an entrance fee) but I just wondered around trying to spot Japanese tourists dressed in Kimino’s – they all looked amazing. Whilst I was here I planned to rent one of these Kimono’s for the day, they tend to cost around 20-25 pounds and you get your hair done too. I really really wanted to do this, however, after much consideration I didn’t. It really needs to be enjoyed with friends (and not when you are backpacking alone). 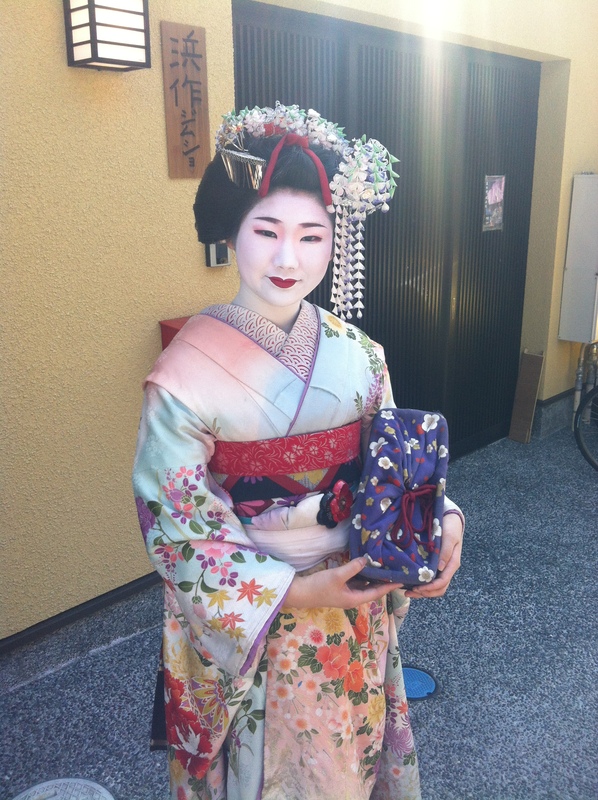 My Kimono fascination inevitably led me to Gion, Kyoto’s famous Geisha district filled with shops, restaurants and tea houses. I spotted three ‘Geisha’s’ but apparently real Geisha’s do not allow their photograph to be taken so I believe these to be tourists. However, all stayed in ‘character’, very shy and sweet! I found Gion to be a much quieter part of town, a lot more relaxed but equally as beautiful and the Higashiyama Distric. I think I walked for about 5 hours on this day (and eventually put my map away and just walked wherever I felt like). I wandered through the central city, little pathways, down by the river, through the market in town and ended up in a local park. 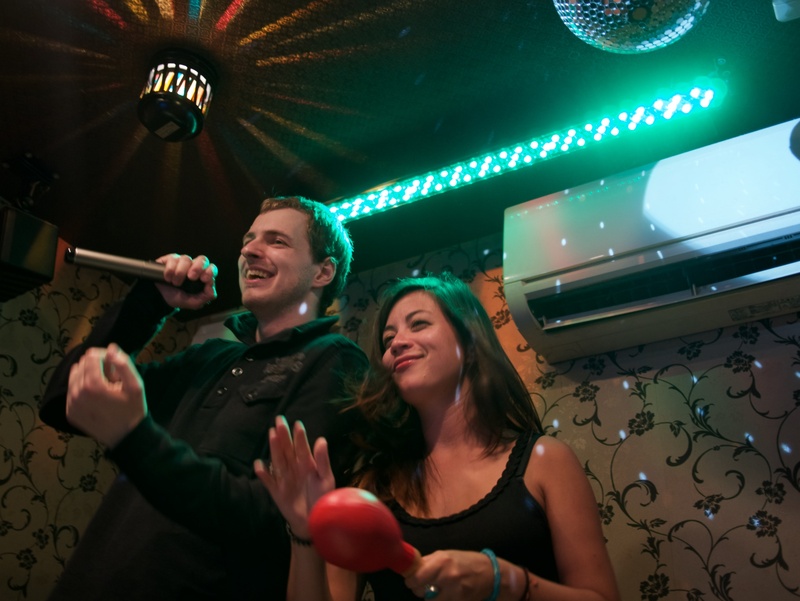 The night started out as a quiet evening back at the hostel, and consequently ended up at an all you can drink Karaoke bar in town. 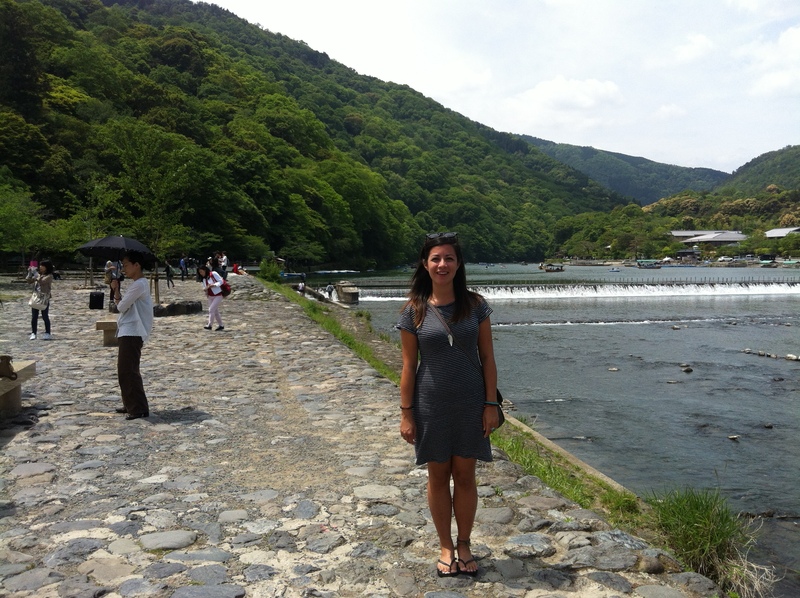 The next day I travelled (by train again, I had to) to the Arashiyama Bamboo Grove. Nothing can describe the feeling of this place, it’s like stepping into another world. 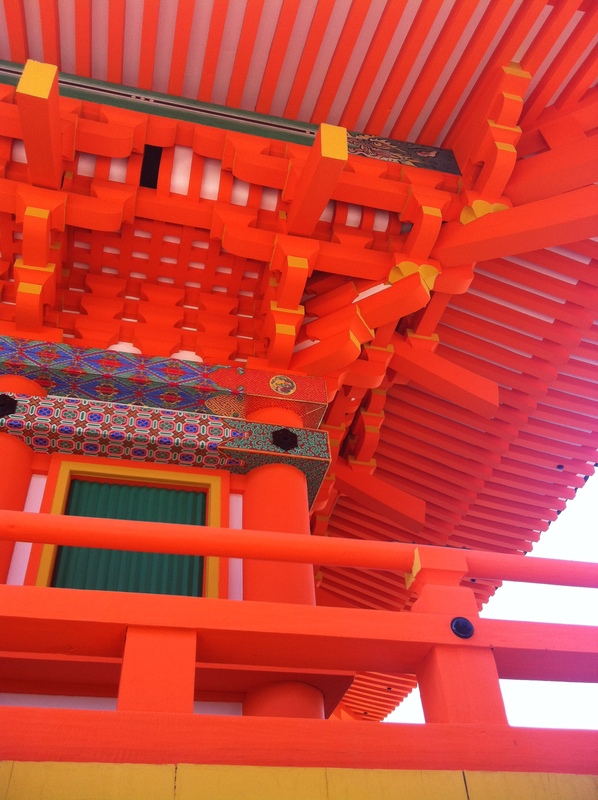 It’s like nothing I have ever seen before – a definite must see in Kyoto!! Following this I went back into the Higashiyama District for something fun and a keepsake: a caricature. And as I didn’t get a chance to dress up as a Geisha I thought I would pay for someone to draw me as one.It costs about 1800 yen but the BIG shocker for me was the frame was 1000 yen (that’s over 5 pounds). No thank you! That’s double the price for dinner here. I rolled it up and eventually bought some Japanese pringles (the one that comes in tubes) for less than 100 yen, cleaned out the pots, gave out the food in my hostel and then slotted my drawing inside and taped two together. 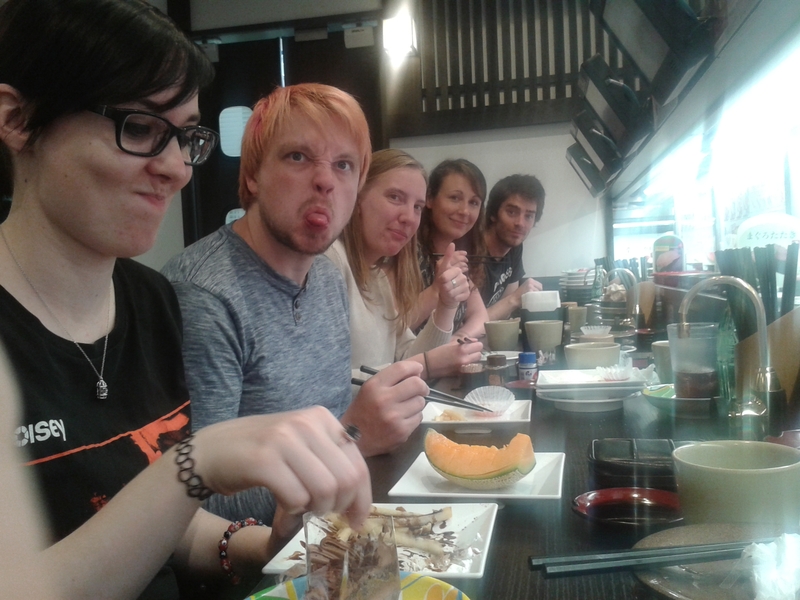 🙂 I was so proud of my victory that I went out for sushi which only cost 600 yen followed by a night out at an all you can drink Karaoke bar! Plum wine is amazing. 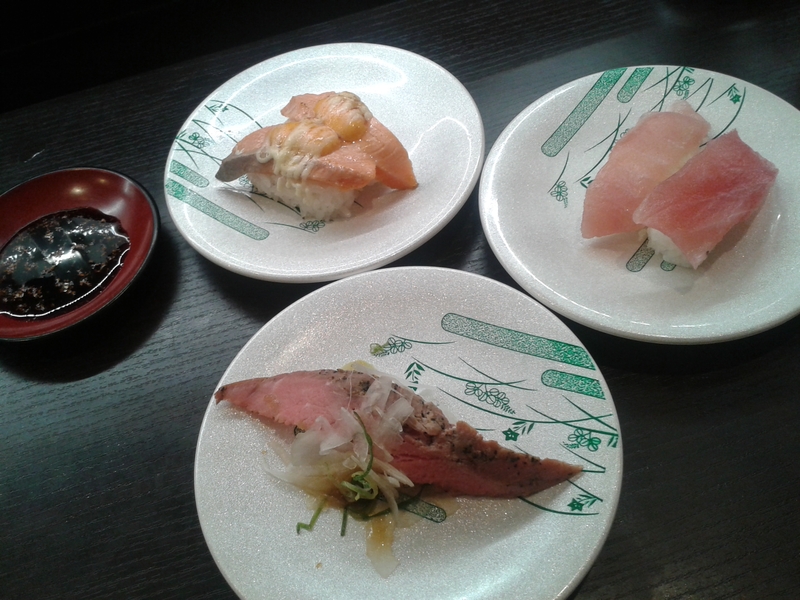 100 Yen Sushi Train! HEAVEN! I was really enjoying my time in Kyoto in a different way to the rest of my 7/8 months around South East Asia, Australia and New Zealand. I realised that I had finally fallen in love with travelling and that a weight was starting to lift off my shoulders – a weight heavier than my 19kg backpack! What a lot of people didn’t know about me during the majority of my travel period was that although I was having the “time of my life”, I was overcome with this overwhelming feeling of sadness all of the time. It had been there since I left the UK and I couldn’t shake it or enjoy myself fully and it really hit me hard over the Christmas period as well as the months following. But I kept moving around, from country to country, I kept blogging and I kept smiling for photos and I felt like I was a bit of a fraud at times. Looking back I think I’m glad I went through what I did the feeling was a mixture of the hard hitting realisations that came with escaping the ‘real world’, throwing yourself into out of your comfort zone situations and knowing that everything you are doing and everyone you were meeting would only be temporary and sooner or later I’d have to face the life I had ran away from. What started all of this was the break up I had at the start my travels and going through it alone, without my circle of friends just added to the heartbreak. The pain was real and it was the end of a different life that I could have had and also we all feel when you hurt someone you care about. Then there was the home sickness and also the lack of home sickness – I missed people, but I realised I didn’t really have a home to go back to. Where was I going to live with I moved back? What was I going to do? The anxieties I had and the quarter life crisis I mocked was all very real. It had inevitably made me want to escape to the other side of the world. But in Kyoto I feel like I had done the right thing, maybe it was because I was with people who had been through similar problems, often worse and who were a similar age to me. I didn’t feel quite so alone anymore even though I was back to travelling alone. Being back by myself again and exploring new places had installed a new type of confidence. I felt like I was appreciating ever last moment, ever conversation with someone new, every bite of something delicious. I was almost there and I wasn’t afraid of what was to come anymore. 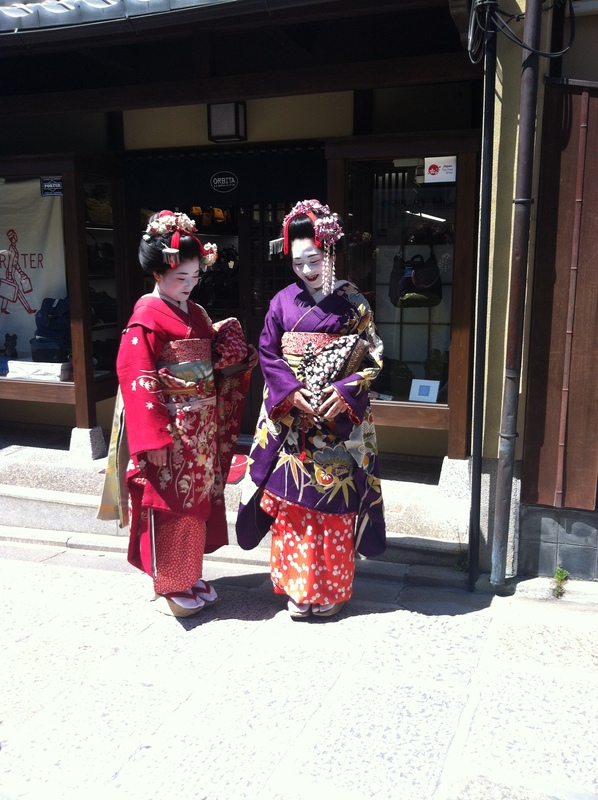 In Kyoto I felt like a more mature experienced traveler. I felt like I fitted in, I had a purpose and I stories to share. I had countries and cities to recommend and I felt like I was at the beginning of something exciting, but annoyingly it was coming to the end of my trip as well. Next and last stop, Tokyo. Wow, I’m jealous, I like to see places you’ve been. Pingback: Where’s Walton? “Living the Dream” – Where's Walton?